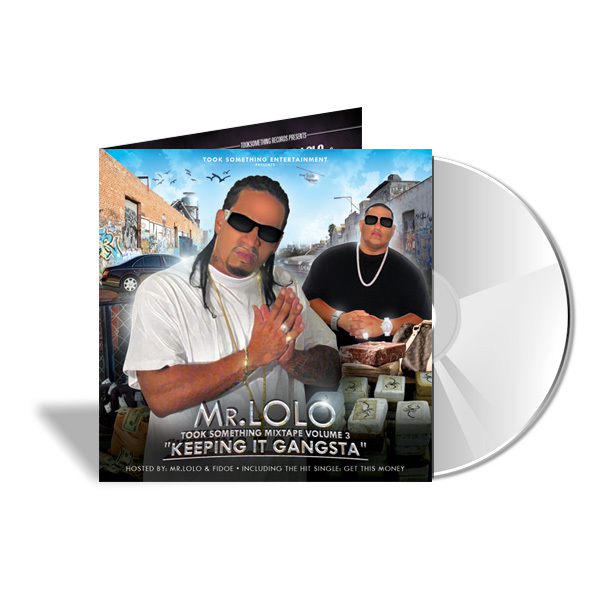 Our two panel CD Covers and CD Inserts fit perfectly into slip covers and industry-standard jewel cases. 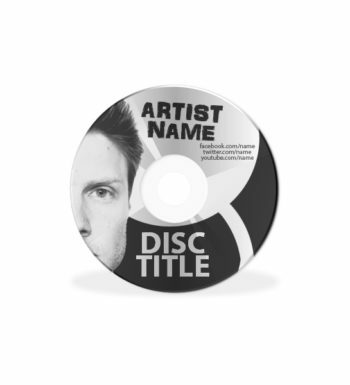 Printed CD Covers are the perfect solution for projects that require more text information or to give your presentation a little more flair with more artwork. 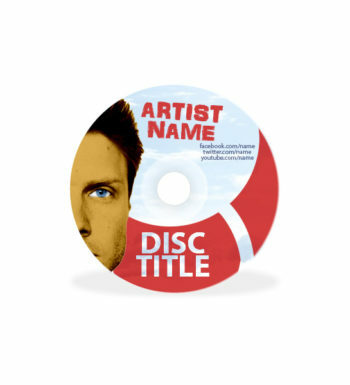 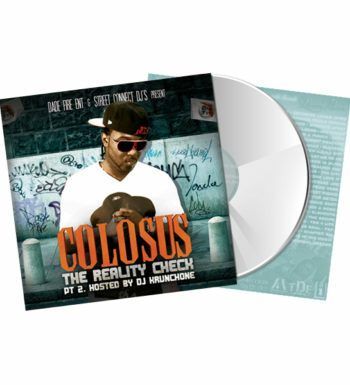 You may view some of our past CD Cover Designs here.